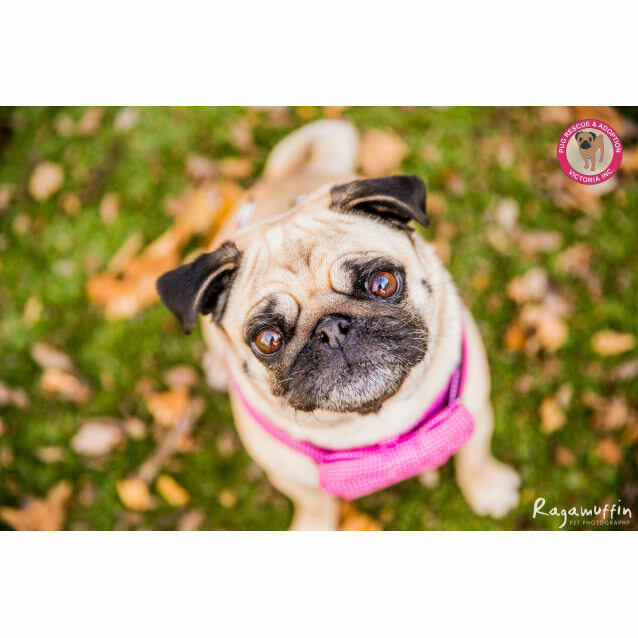 Contact Pug Rescue at Pug Rescue & Adoption Victoria Inc. to express your interest. 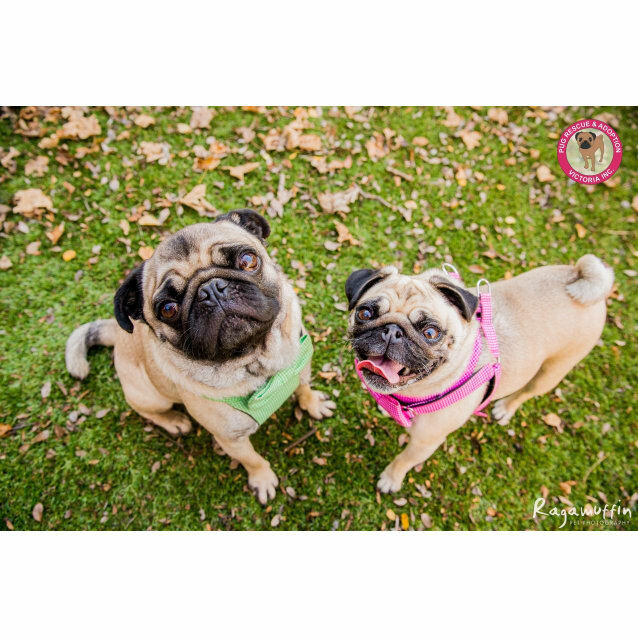 Another successful adoption - amazing work Pug Rescue & Adoption Victoria Inc.! 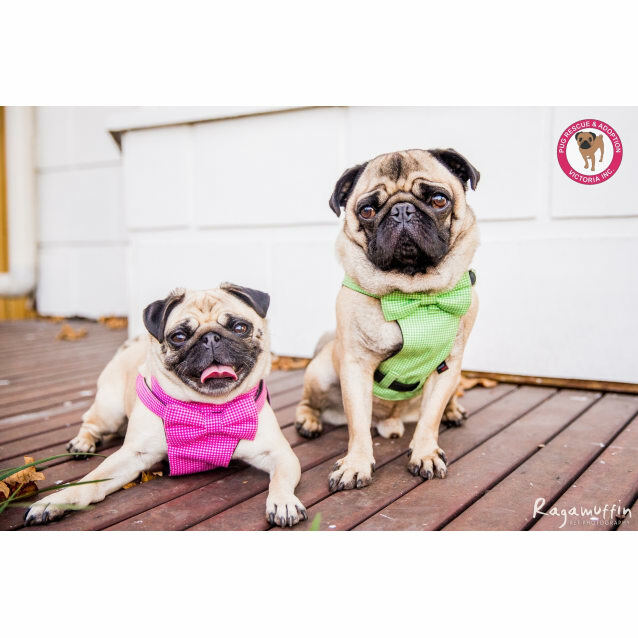 More successful adoptions - amazing work Pug Rescue & Adoption Victoria Inc.! 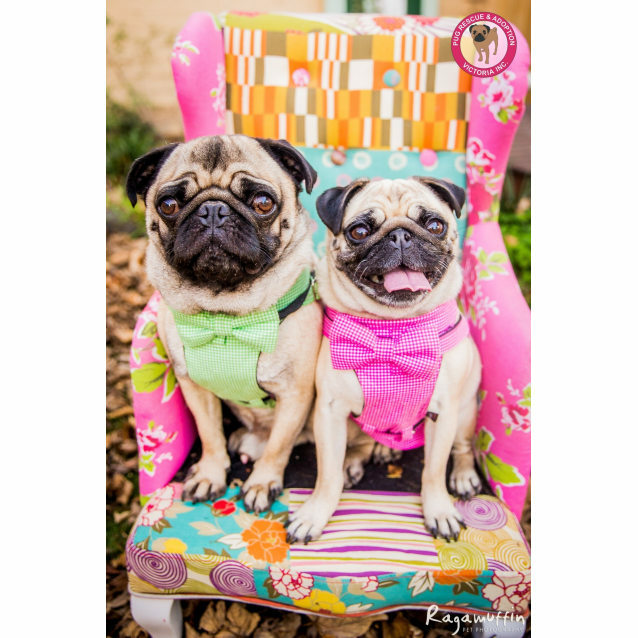 Rescue group: Pug Rescue & Adoption Victoria Inc.
One plus one = lots of love and puggy fun! Ciccia & Bruno are seeking a forever home together. They will not be separated. Please do not ask for them to be. Bruno & Ciccia are not suited to a home with an existing male dog. Bruno & Ciccia are desexed, vaccinated, microchipped and vet checked. Ciccia & Bruno are toilet trained, walk well on leads, are fine with school aged children. Ciccia & Bruno must have a warm inside bed and would hate to be left without human companionship for prolonged periods on regular occasions. Ciccia & Bruno would do best with a doggy door in their furever home. All potential adopters must complete our 'adoption application' form. 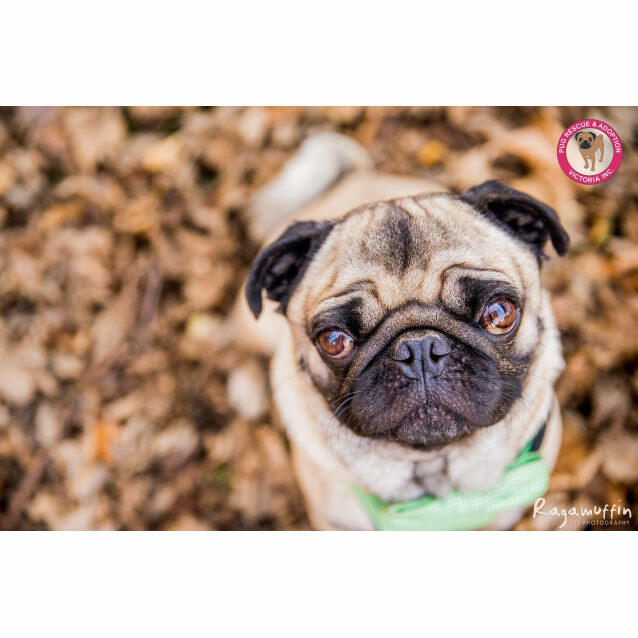 If we feel that one of our pugs needs suit the lifestyle of a potential adopter we then conduct a phone interview and then a follow up house and yard check. Please be patient, it may take a few days but we will get back to you. We have many pugs to care for and are staffed by only a very small group of unpaid dedicated volunteers. *We are located in Victoria, Australia. 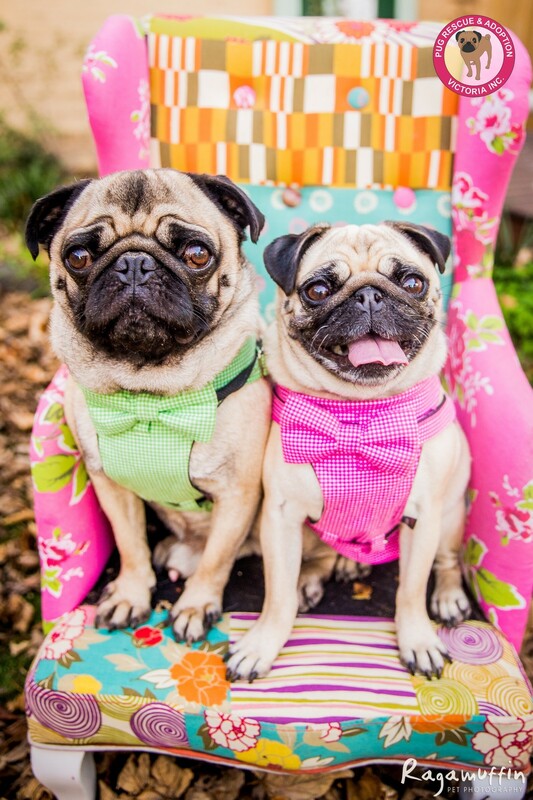 **Our pugs are not available for interstate or overseas adoption. ****We do not have a shelter or kennels, with all of our pugs fostered in private volunteers homes.